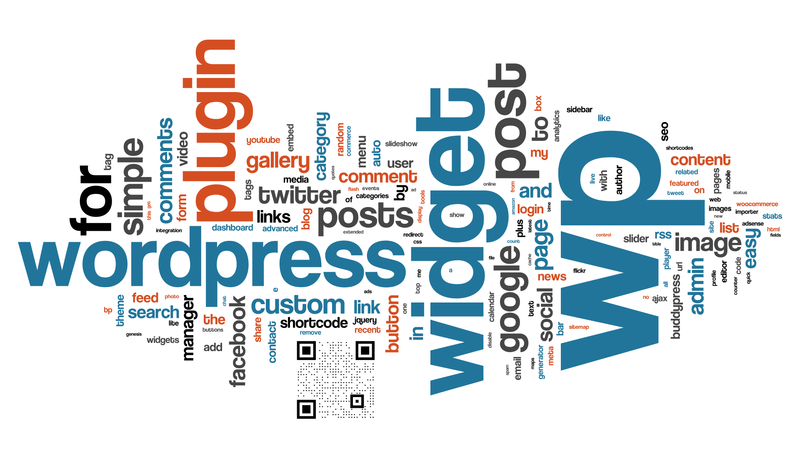 incorporated into word documents, presentations, or student handouts. 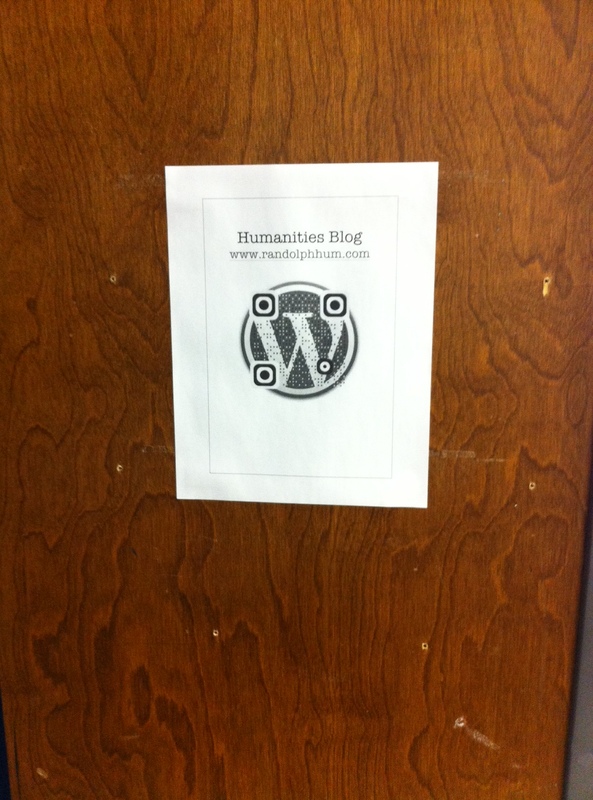 I made the sign on the left that I just hung on my office door by importing the OunchTag QR code to a Word document. 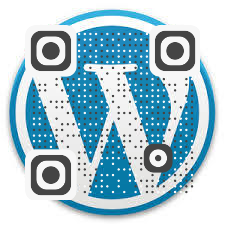 To access QR codes, you’ll need a QR code reader on your smartphone or iPad. There are literally hundreds of choices on the web, many that are free. 1) One of our elementary principals had students record reviews of books, upload the videos, and then paste the QR code with the video link to books that were reviewed so other students could easily access a video by scanning the book with their device. 2) Add QR codes to images used during a gallery walk so students can find out additional information about what they are viewing. To make this more interactive, students can create their own explanations or compile their own resources about what they have viewed and generate a QR code that links to their research. 3) Include QR codes to student artwork or projects to allow students to add details about how something was made or its importance. Students can either link to a video explaining the item, webpages, or even an online document that contains additional details. Thank you to Roberta Spray for sharing OunchTag with me! “The reason that Apple is able to create products like the iPad,” Jobs said in front of the slide “is because we’ve always tried to be at the intersection of technology and the liberal arts.” He then went on to explain that Apple’s mission had always been to get the best of both worlds–to create products that were technologically advanced while also being intuitive, beautiful, and easy-to-use. 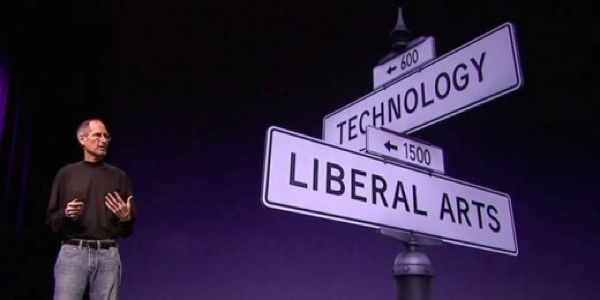 It is this intersection between technology and the liberal arts where students can become 21st century creators. Here is one way they can do it. “The Verizon Innovative App Challenge provides the opportunity for middle school and high school students, working with a faculty advisor, to apply their STEM knowledge, ingenuity, and creativity to develop an original mobile app concept that incorporates STEM and addresses a need or problem in their school or community.” Here are the contest rules. Winning schools receive $20,000 grants and students on winning teams receive Samsung tablets. Check out what these innovators created to win the 2013 contest. Is anyone up for the challenge? The deadline is early December.